Ken, Allan, Al and Steve with special guest Tom Frangione review the events of Beatle Year 2014. 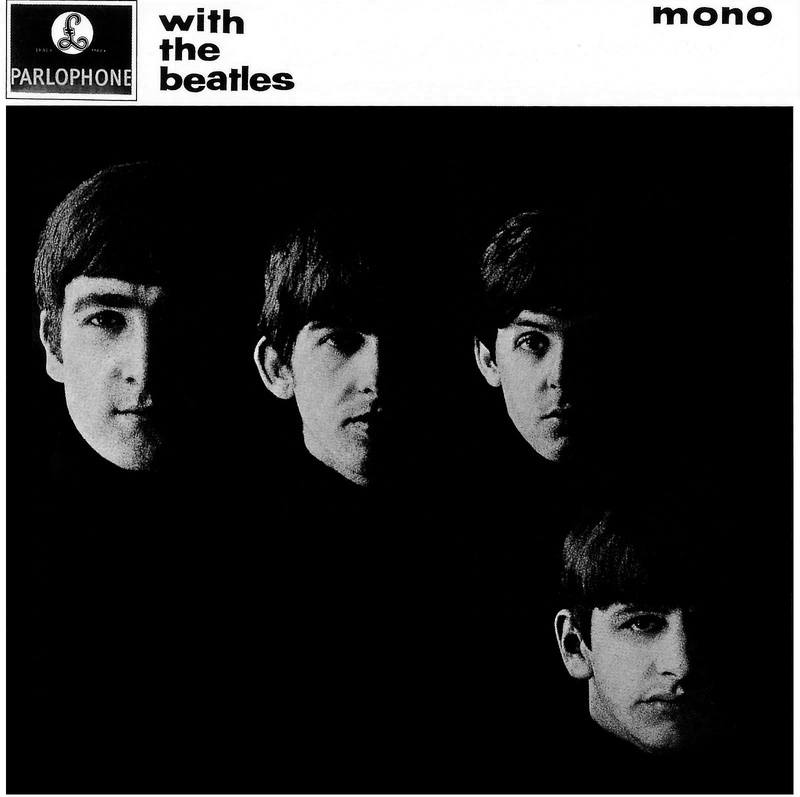 "Things We Said Today" hosts Ken, Allan, Al and Steve take on the "With the Beatles" album and discuss the music and its significance in the Beatles canon. Allan Kozinn and Al Sussman join Steve Marinucci and Ken Michaels for their first show together as a foursome, a review of "The Art of McCartney" album.